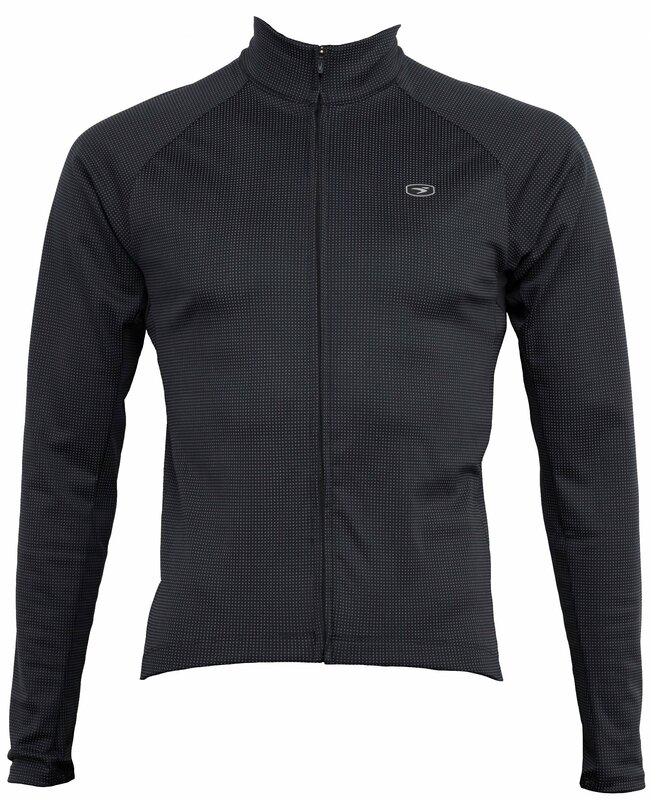 Staying warm while on a cold weather ride can be tough to balance. You don't want to dress too warm but you want to dress warm enough. 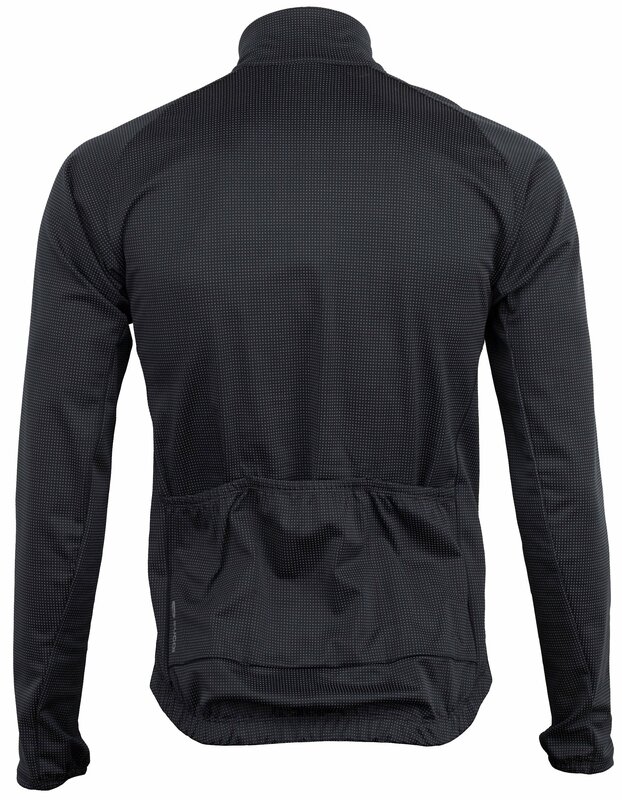 The Sugoi Zap Thermal Long Sleeve Bike Jersey is a thermal jersey that has full garment reflective illumination thanks to the Zap reflectivity. 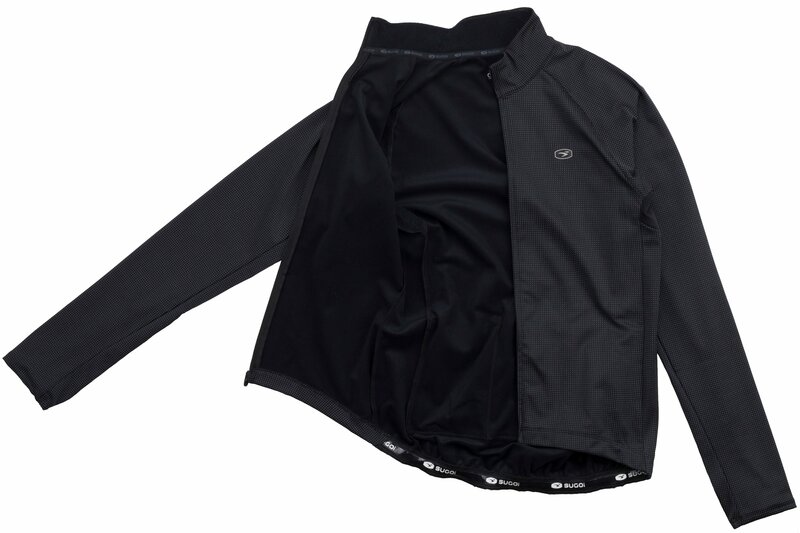 It features breathable fabric that has moisture wicking properties so you stay dry on your ride. 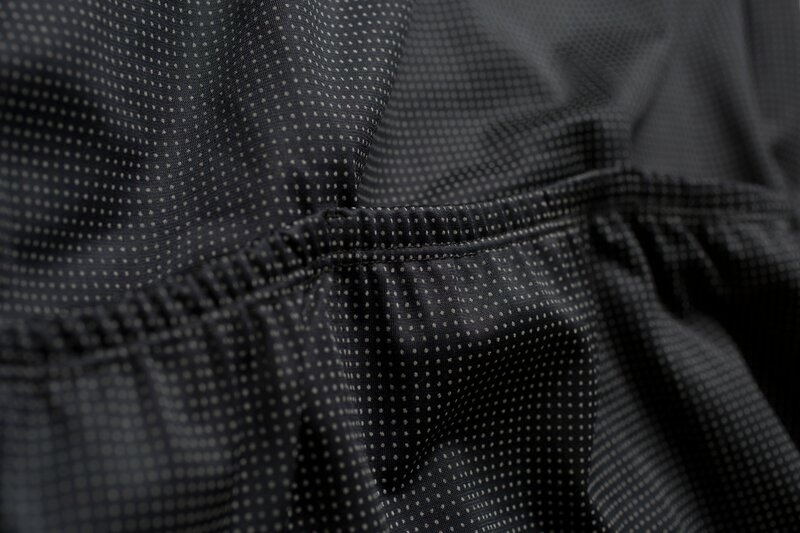 It has three elastic back pockets to store your essentials. 36" - 38" 38" - 40" 40" - 42.5" 42.5" - 45.5" 45.5" - 48"
30" - 32" 32" - 34" 34" - 37" 37" - 40" 40" - 43"